La Plata County Clerk and Recorder Tiffany Lee Parker empties a box of petitions that were turned in to her office in an effort to recall La Plata County Commissioner Gwen Lachelt. The recall effort cost the county $31,000. 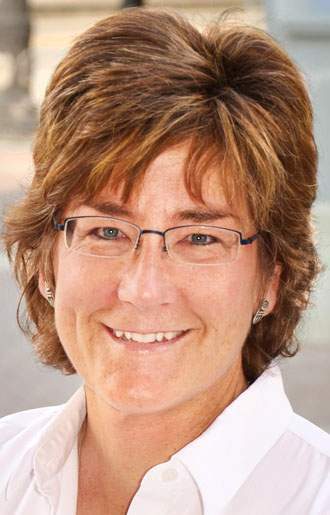 The effort to recall La Plata County Commissioner Gwen Lachelt cost the county government about $31,000. The campaign to recall Lachelt ended last week after petitioners fell 36 signatures short of triggering an election. 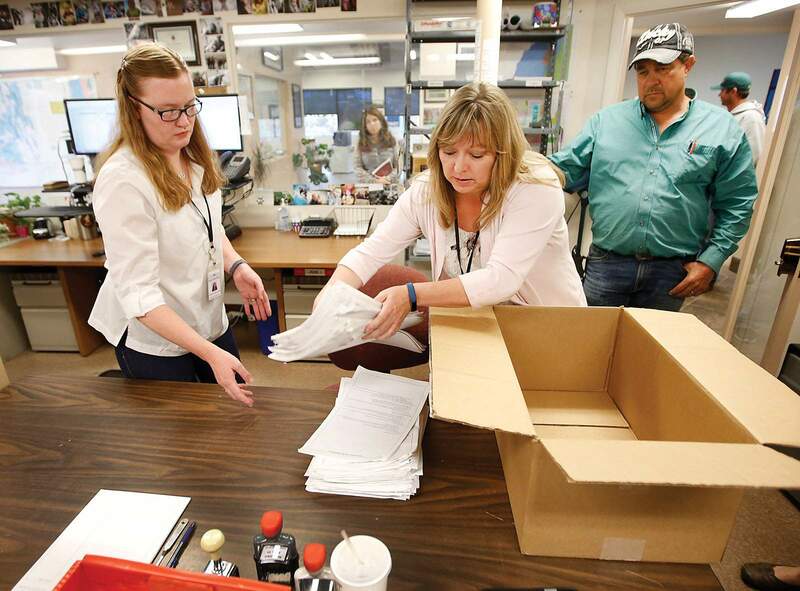 The most expensive part of the recall effort for the county was staff time, La Plata County Clerk and Recorder Tiffany Parker said. The cost also included an outside attorney and supplies, she said. Parker needed help from attorneys to handle the recall because the process to trigger a recall election is extremely complicated and involves following constitutional law, she said. “We don’t do a recall very often, and it has to be done perfect,” she said. The county’s attorney’s office paid for its own staff time and an outside attorney. An outside attorney was needed because the county’s attorneys represent the county commissioners, including Lachelt. The attorney’s time was $13,730.50 of the total cost of handling the recall effort, county spokeswoman Megan Graham said. Parker said she will be able to make adjustments to her budget to absorb the cost of the recall effort, and she will not have to approach commissioners to ask for additional funding. Handling the recall showed Parker the need to tweak the process, and she plans to lobby the Legislature for change through the Colorado County Clerks Association. Recall campaigns have 60 days to collect signatures, and if they don’t collect enough, they are granted an additional 15 business days to collect signatures, she said. She would like to see the additional 15-day period eliminated. “It really kind of drags out the whole process,” she said. It was also controversial during a process that was already emotional and divisive, she said. She has been in contact with other members of the association about lobbying for change, and they are in agreement about eliminating the 15-day period. An effort to eliminate the 15-day period has been proposed to the Colorado Legislature before, but neither party was interested in supporting the change, she said. The additional time period allows recall efforts to be more organized and neither party seemed interested in losing that opportunity, she said.